We know how every passing minute is critical for your business. 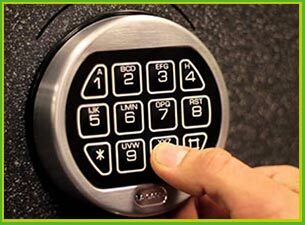 That’s why, when you call us in to get your safe unlocked, you’ll find that our technicians will reach your location within 15-20 minutes. We also understand that most businesses don’t exactly operate on a 9-to-5 basis and there are many that work round-the-clock. Even if you face a lock out in the middle of the night, our team in Washington, DC area will be available to help you out. Facing a safe lock out ? Call 202-753-3887 for help!